In an emotional ceremony, twenty-five new American citizens were sworn-in yesterday at the John F. Kennedy Museum in Hyannis. 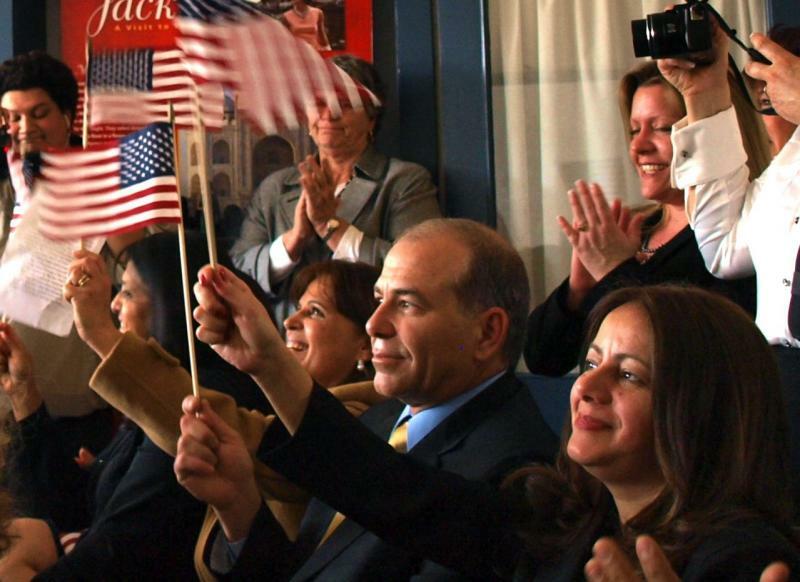 It was the first time a naturalization event has been held on Cape Cod. The new citizens come from eleven different countries, including Brazil, Jamaica, and Morocco. 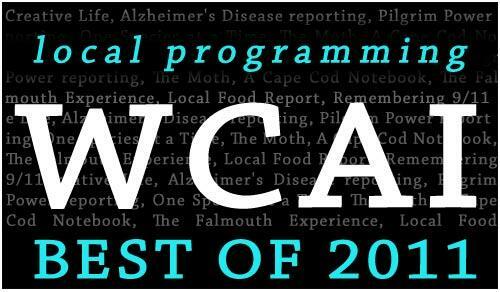 On this page you'll find links to some of our favorite pieces we aired during 2011 - all produced at WCAI. Our award-winning local programming is made possible by the generous support of contributing listeners. Thank you!